The Laia lounge is an elegant low easy chair. 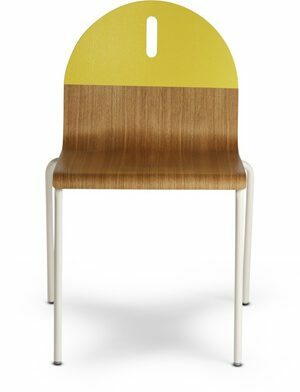 It can be upholstered in fabric, leather or eco-leather on the front while the backrest is always finished in wool felt. The wooden structure is made of solid oak. There´s an optional cushion available.